We are happy to announce our 10th KASSEL DUMMY AWARD in 2019! 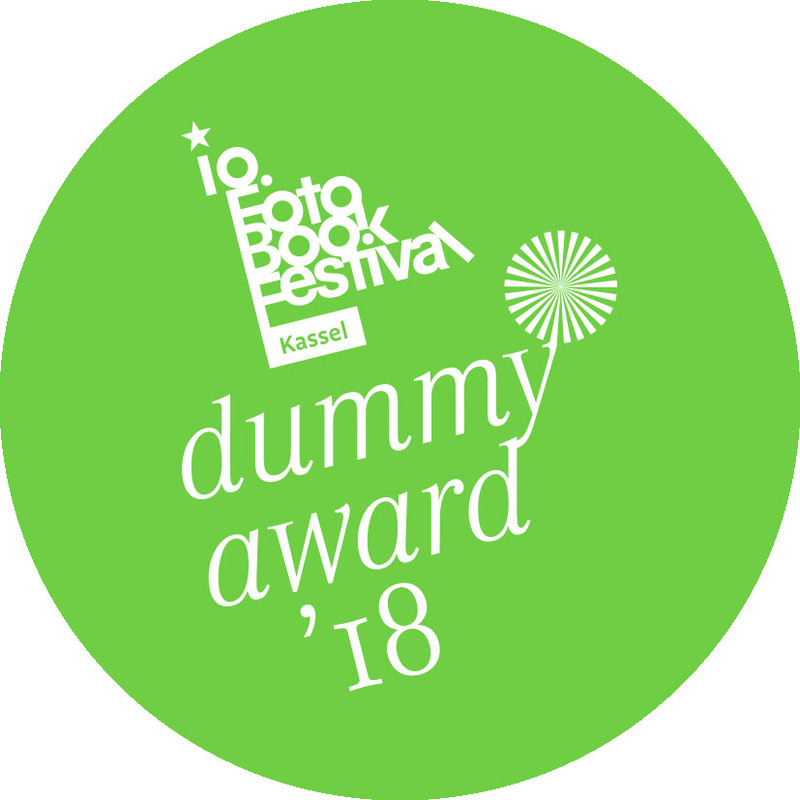 This year we again invite all photographers worldwide to take part and to send us their unpublished photobook mock-up for the KASSEL DUMMY AWARD contest. 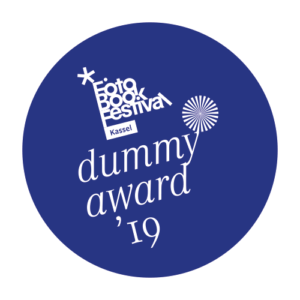 In a first round, the best 50 books will be shortlisted by a jury at the end of April 2019. These books will be exhibited at several international photo events. 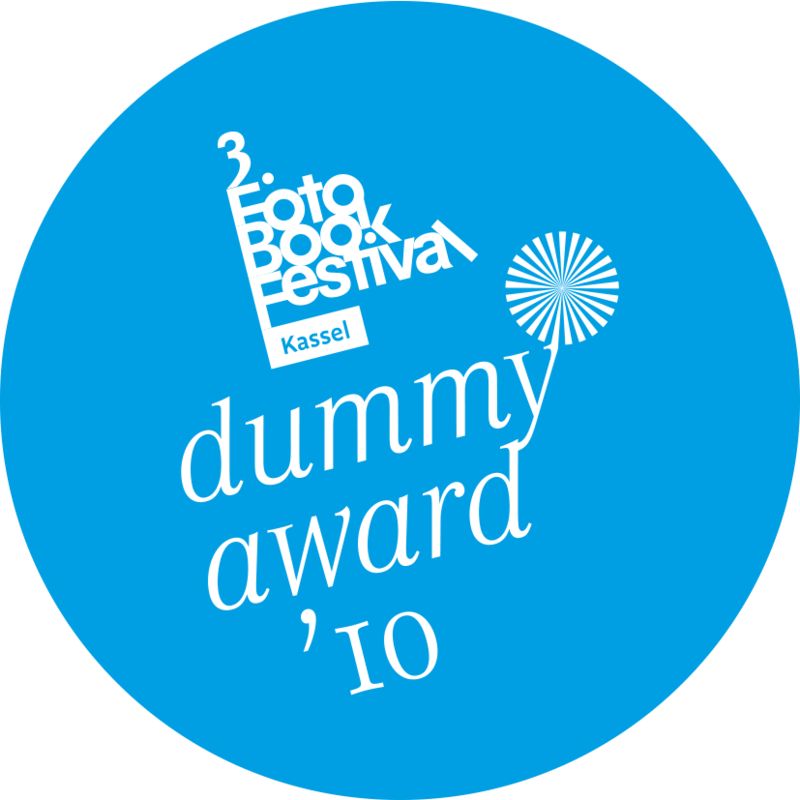 From the shortlisted titles, 3 winners will be chosen by an international jury during Photo España in Madrid in June 2019.  The book that wins will be produced and published by our new festival cooperation partner MAS, the leading Turkish photobook printing and binding house from Istanbul, in cooperation with the Fotobookfestival Kassel. 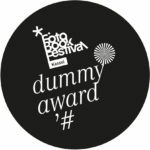 Any photographer from around the world can enter. 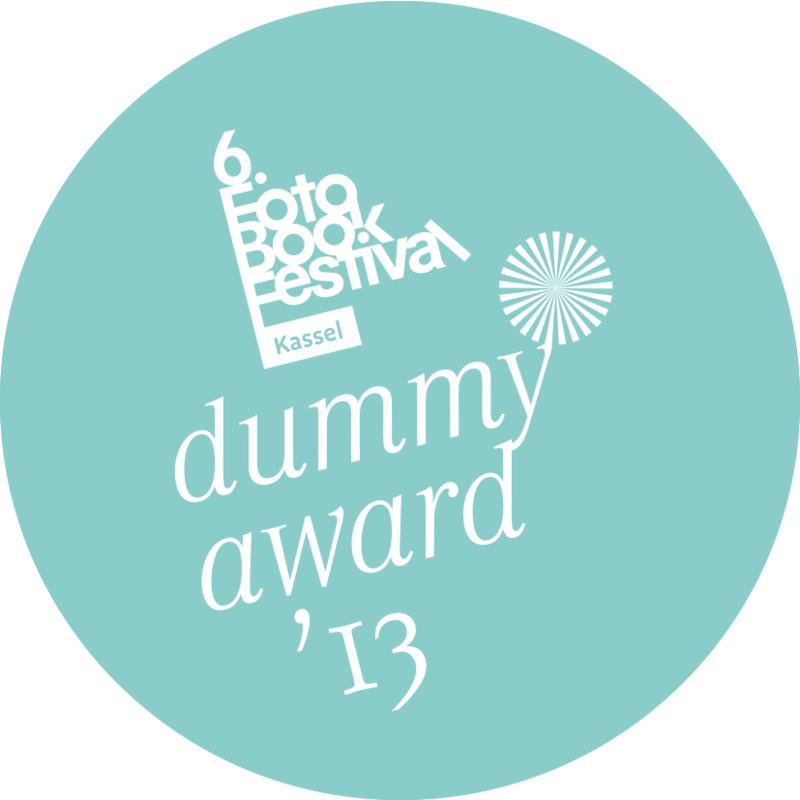 There is a charge of 36 € per entry and book, with options for sending back the books you entered. Take your chance and take part with your book by 24 April 2019!